, also told former Presidents Olusegun Obasanjo and General Ibrahim Babangida who recently advised President Buhari not to contest the 2019 election to go home and enjoy their retiree club and pension. 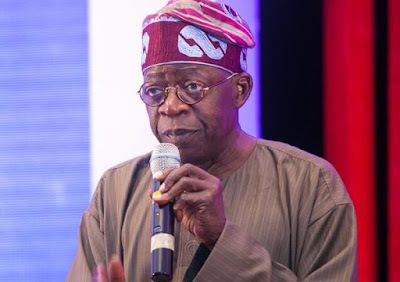 The former-governor of Lagos State accompanied by the pioneer interim chairman of APC, Chief Bisi Akande said that the concern of every Nigerian now was on how to build a formidable country. “Democracy is about conflict resolution mechanism, it is a process, you can’t do it without resolving the conflict. We can’t build it without understanding the conflict and the sources of where we are coming from. “But we want to leave a country with the legacy, not about Mr President that is what he is telling the nation, it is about our country and there is no other choice to a democratic fineness than through political party platforms. “And that is what we are talking about legacy and where we are for all those challenges what we should do and I am enjoying them.